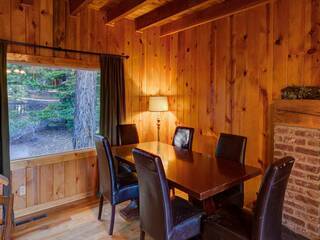 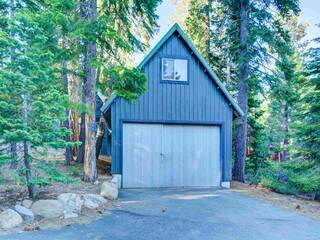 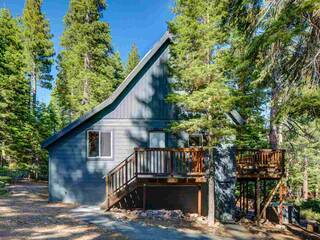 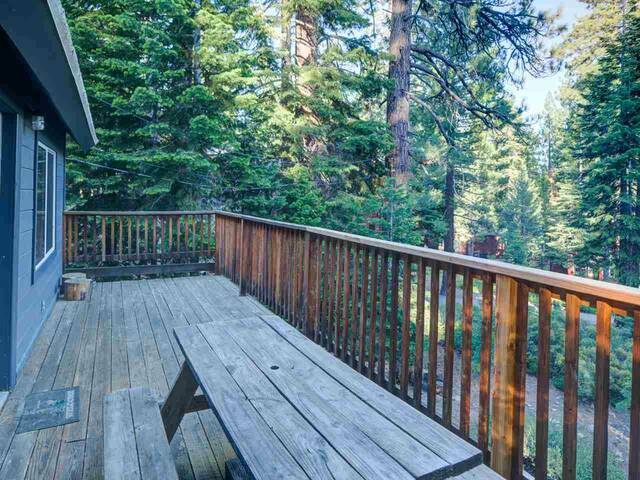 A great location for a Tahoe getaway. Located in Cedar Flat HOA with private roads and a lakefront parcel with pier, buoy field and more. 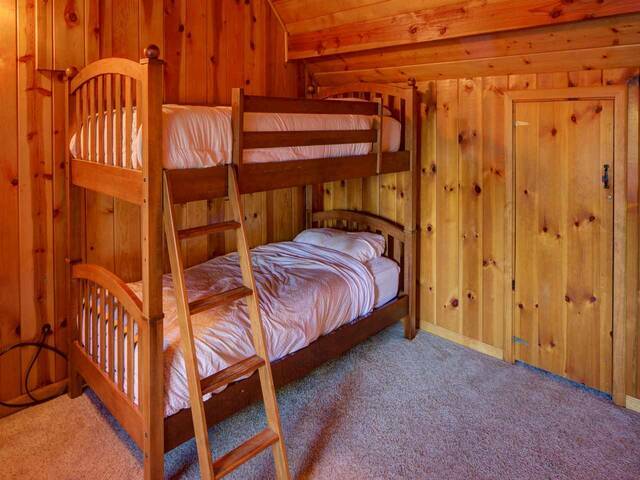 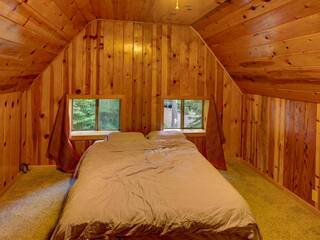 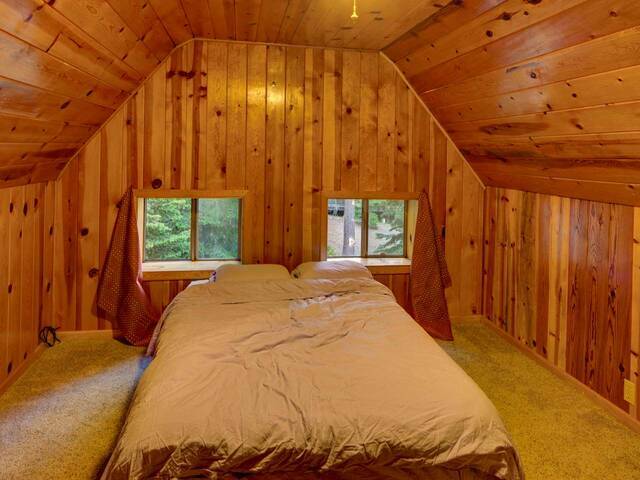 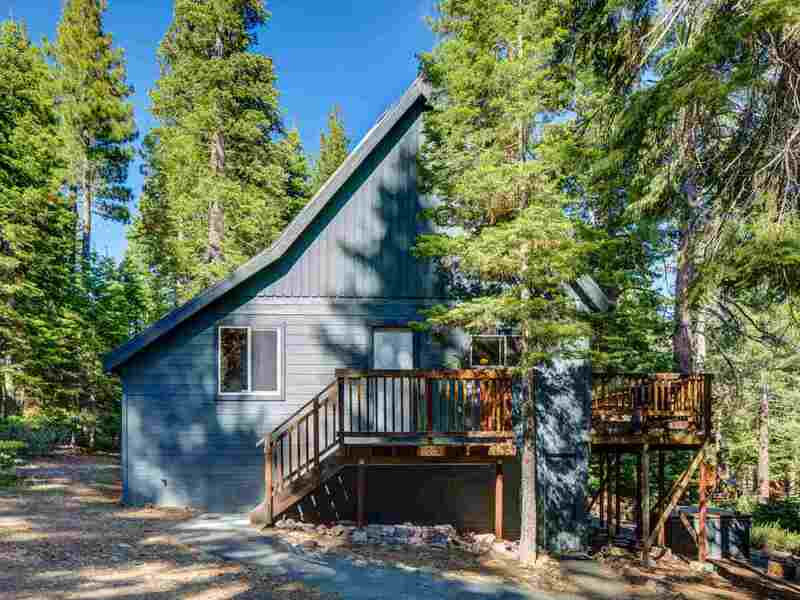 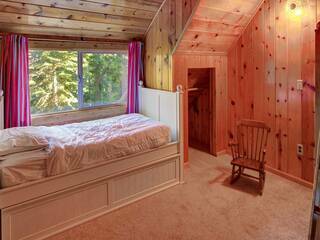 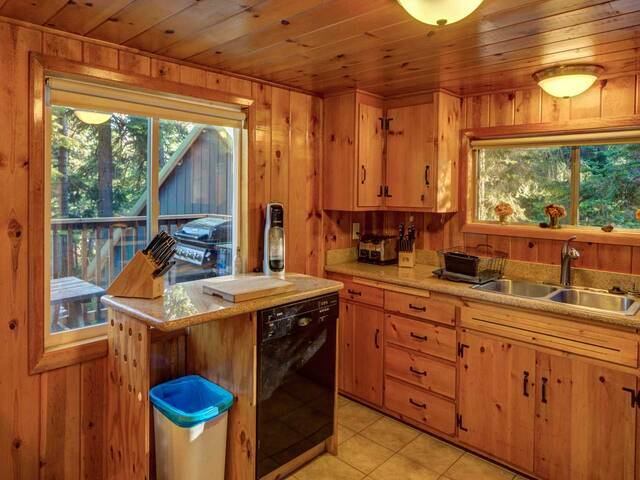 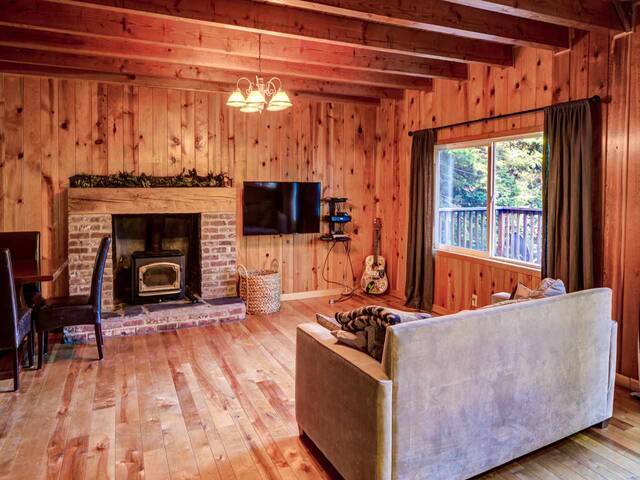 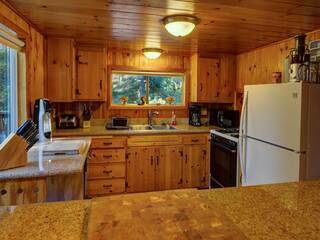 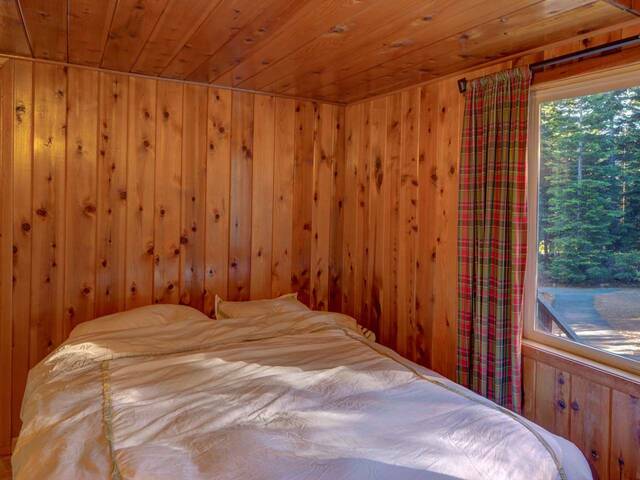 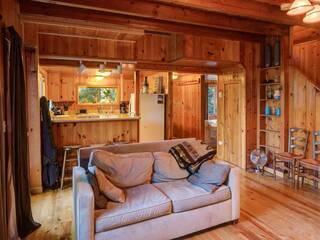 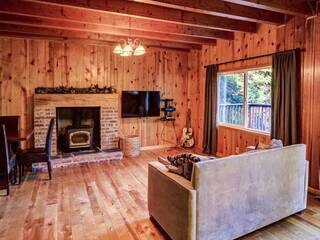 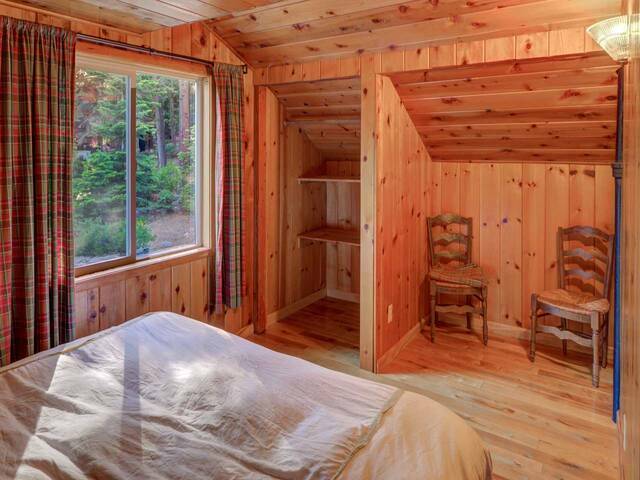 This three bedroom charmer has lots of wood accents to bring out the cabin feel. 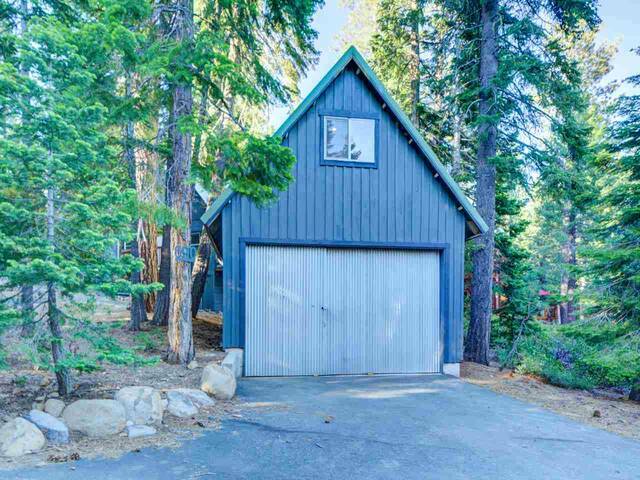 There is a detached garage that has a recreation room upstairs. A large, sun drenched deck offers space to enjoy the forest while at the home. 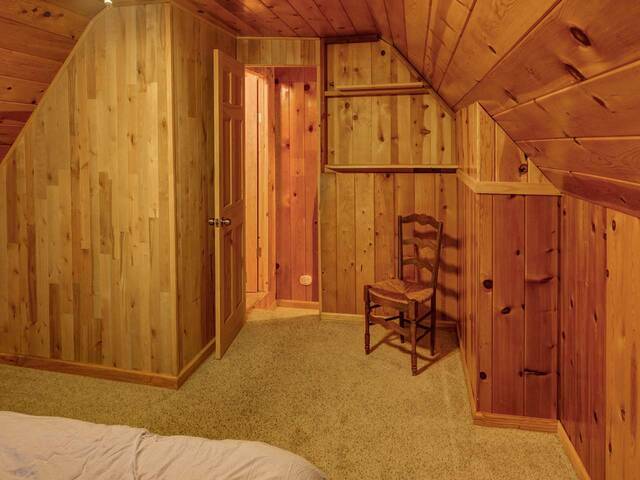 Laundry is in the basement.